It’s amazing to be surrounded with big visionaries, intelligent dreamers and competent doers. To be part of creating a completely new kind of corporate culture and developing innovative methodologies to work with social and environmental change. Today's conversations have gone from how we communicate sustainability in the best way to what the differences are between Zero Waste, Cradle to Cradle and the idea of a circular economy? We’ve dug deeper into Zero Waste Lab, Zero Waste Jam (yummm) and the Summer School workshops in Graz. We also outlined the structure for our first white paper on Zero Waste, where a central part that we feel is lacking in the existing concept is the social waste factor - the waste of human resources. Stay tuned for our next exciting joint research which will be published in May! 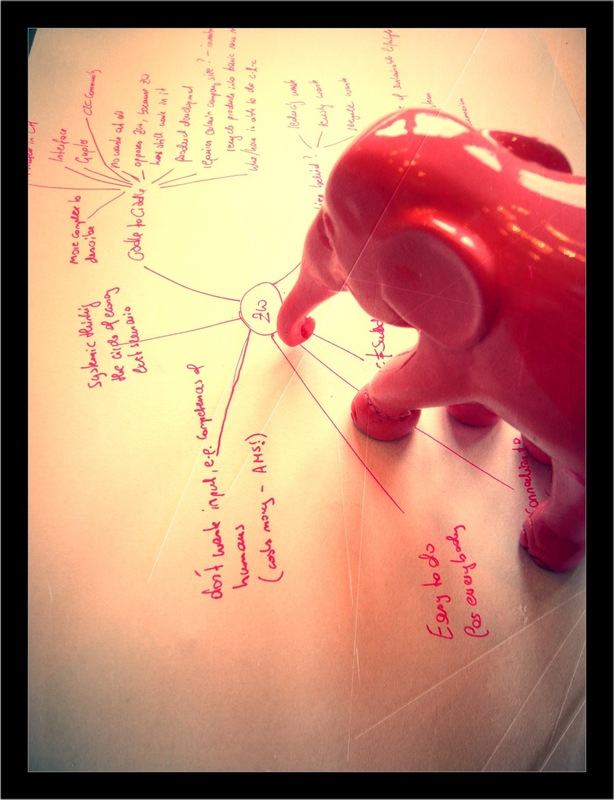 We got a letter from Austrian Social Business Day - with Pinky Ele discount!